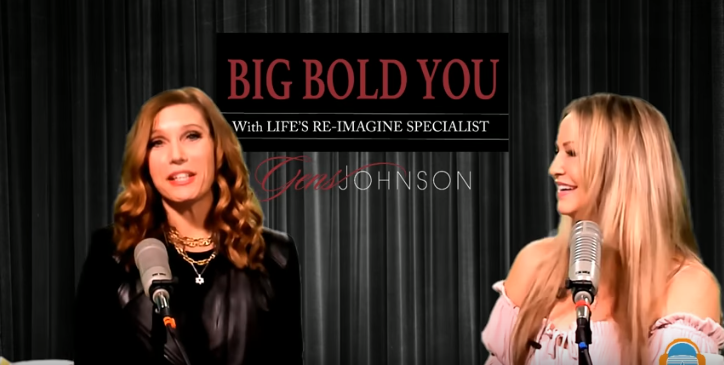 Listen to this episode of Big Bold You show with Dallas Life Coach, Gens Johnson and Kristi Phillips where we discussed an upcoming event that will change your life. Beauty, Brains and Business on May 4th. You CAN live the life of your dreams but you need help.